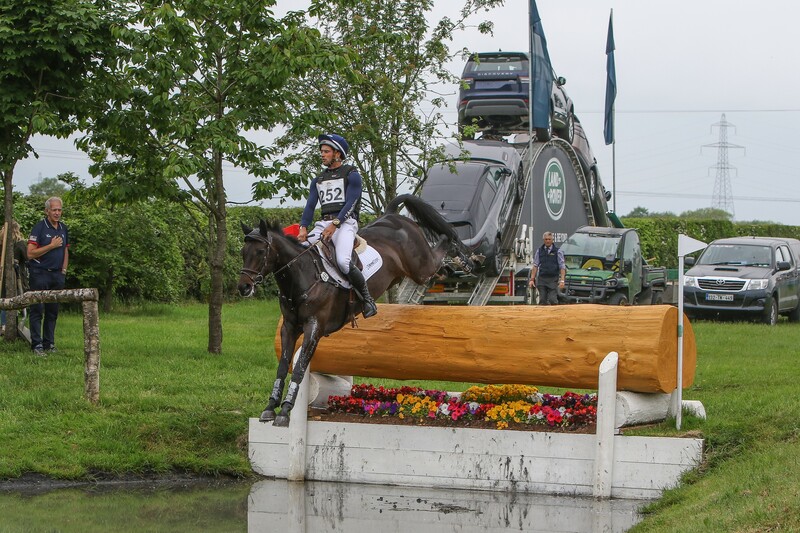 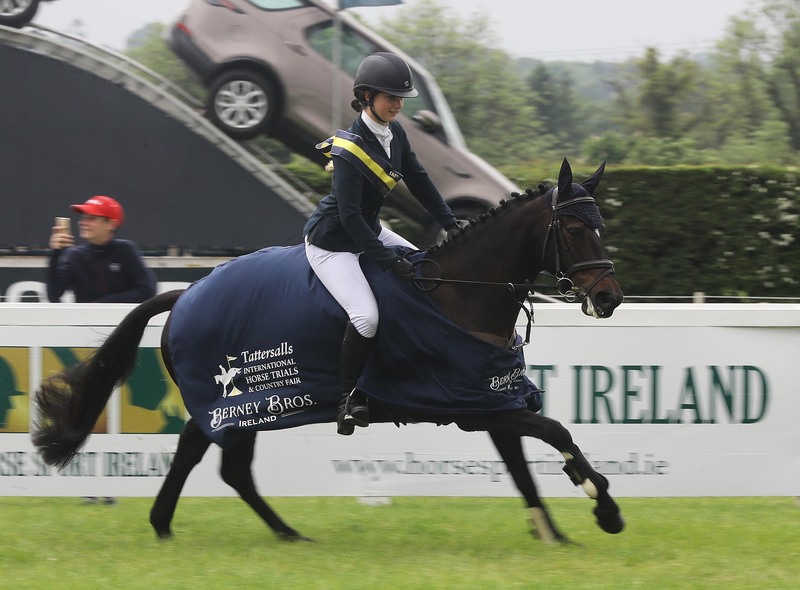 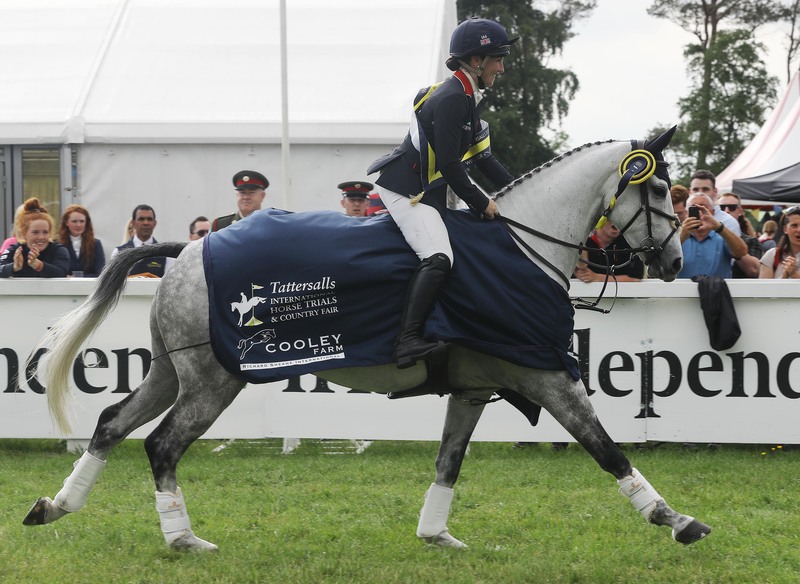 A large crowd of over 13,000 people enjoyed the international equestrian action and country fair in the Co Meath countryside at Tattersalls today. 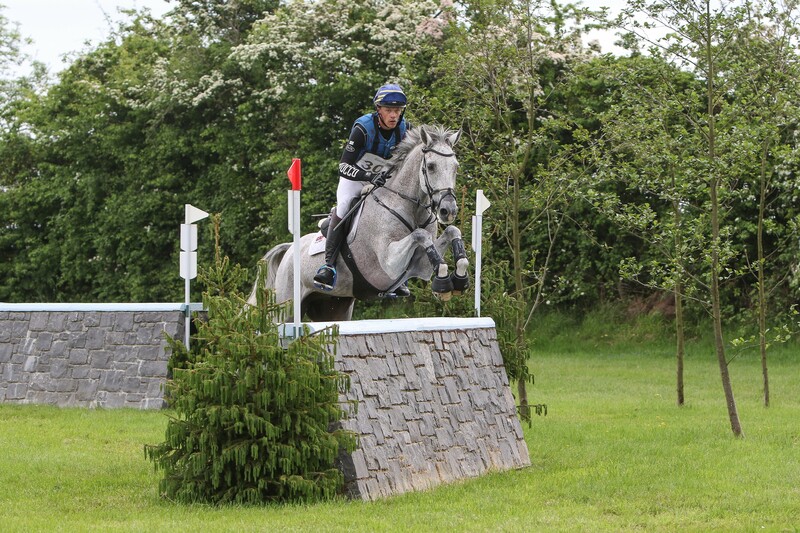 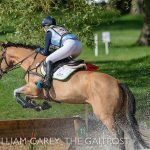 Amidst the warm weather with bursts of sunshine, the big crowd was treated to the ever exciting and popular Ian Stark designed cross country course and some of the biggest jumps ever seen in Ireland. 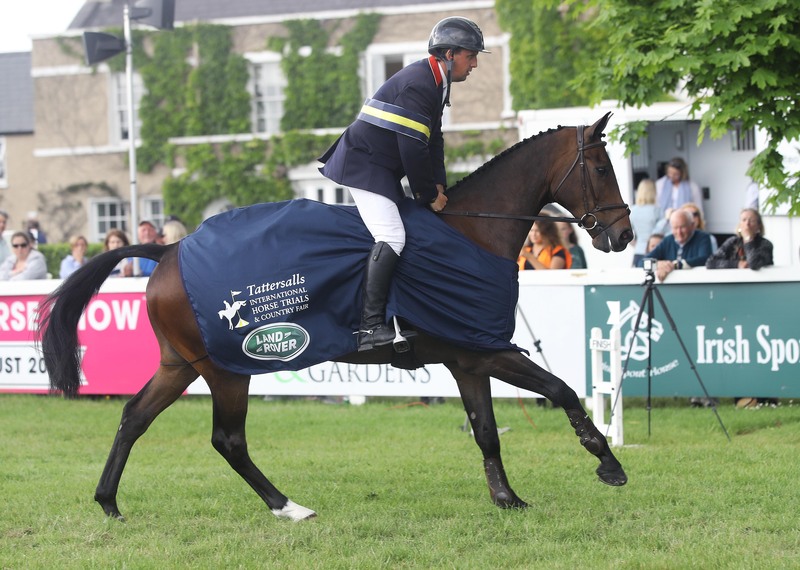 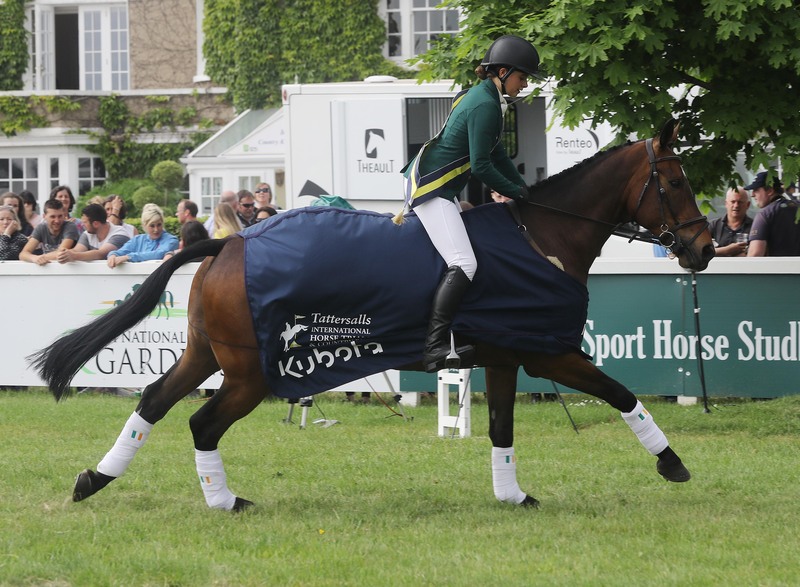 Spectators got to witness the Roger Federer’s, Rory McIlroy’s and Cristiano Ronaldo’s of eventing which included the World no.1 and 3 riders amidst the largest ever field of over 366 riders.